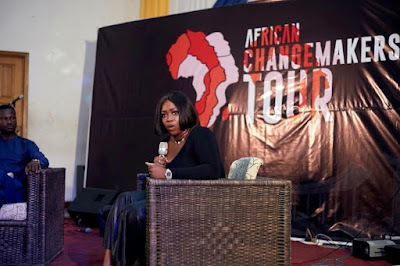 The African Changemakers Tour is an initiative that brings various change makers across the continent to share their ideas and thoughts, through a series of talks and live music sessions. 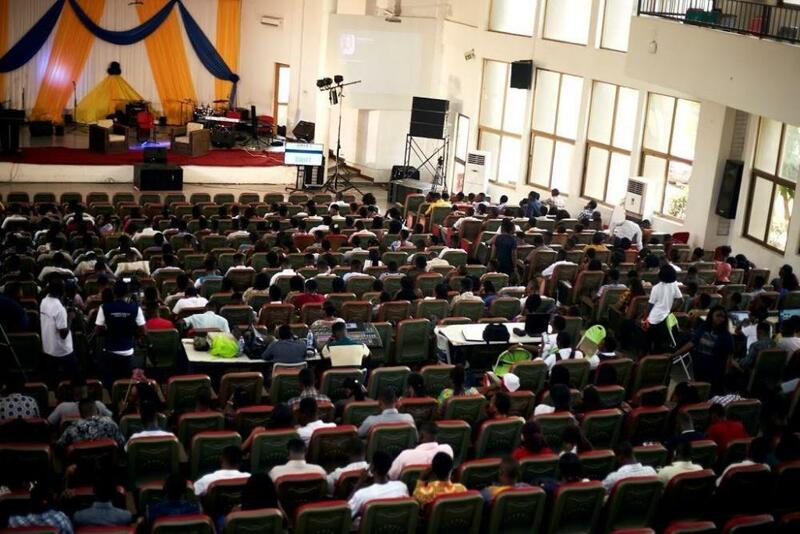 The African changemakers tour kicked off with 2500 Ghanaian students gathered on Saturday, April 13th at KNUST Campus in Kumasi, Ghana eager to listen to the most innovative and creative minds from across the continent. The power packed line up of African Changemakers leading in their industries attending the event included Peace Hyde (Head of Digital Media and Partnership Forbes Africa and Founder of Aim Higher Africa), M.anifest (Pan African MC), John Dumelo (Leading Actor and Entrepreneur) and Adjetey Anang (Leading Actor) among other leading entrepreneurs and impactful personalities. 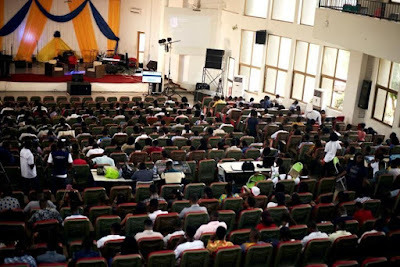 NIgerian creative entrepreneur and former lawyer Seyi Tinubu thrilled the students with an inspiring talk on the importance of believing in and uplifting themselves and others through hard work and the importance of building a team to succeed in business. 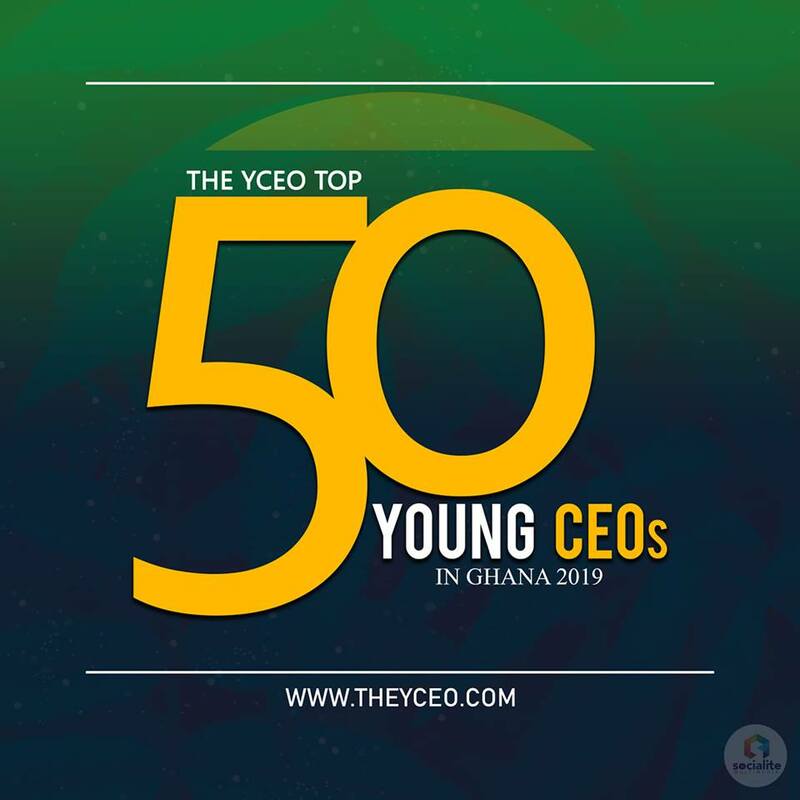 “You are only as good as those you surround yourself with so if you want to be great, make sure you are in the company of great people,” says Seyi Tinubu. Ghana’s media maven, Peace Hyde delivered a powerful message encouraging the KNUST students to pursue careers they are interested in without letting setbacks stumble them while daring to dream to become the next Dangote’s of Africa. Inspiring the students to continue being themselves, believe in excellence, and not allow ill-disposed comments to break them down. Ghallywood royalty and business man John Dumelo delivered a message emphasizing the importance of creating your own opportunities and his experiences as a successful agricultural entrepreneur. With a mix of Art and exhibitions, talks from high profile speakers and live music performances from your favourite African artists, the day was jam packed with interactive spaces to network and explore ideas further. The tour is all about bringing people together from all walks of life in Ghana and Africa to discuss ideas that have the potential to change the world we live in and transform the way we as a people think.